This has been written for anyone that wants to very quickly form understanding of why good branding is important. We deliver this in our renowned ‘always human first’ style, placing you in the centre of this learning experience. Brand speaks. Brand tells the story. Brand inspires. Brand defines: products, services, environments and in doing so, brand creates a sense of identity for people just like you and I. How important is branding to you personally? Ask yourself: Does it affect your choices? Things such as your clothes, supermarket, food, car, social hang outs, phone, neighbourhood, city, even the country you live in? Throughout our lives we attach ourselves to all types of brands, and in doing so become the curator of our own self brand image. To understand effective branding, consider understanding human to human interaction. Everyone you meet for the first time will generate an emotional reaction within you, which you will then quantify. You will effectively assess their own brand image and how this communicates to you. Visual style such as looks, clothes, voice, language, tone and so on will take primary focus. It is this emotional reaction to the stimuli presented to you that is so important. You will quantify this and create a blueprint which will enable you to position this person in your mind. As humans this is what we do, and we like to think we are all experts at it, often keen to voice our thoughts. Remember, quantification of emotional experience is not just limited to other people but everything we engage with. You can see how important the effects of your own brand image can be: How people perceive you in the work place or socially can have great impact on your life. Think about how you buy products, services or where you dwell for a moment. All this choice surrounds you. You are savvy person, capable of understanding and making good, well informed choices, are you not? And your customers? They are the same. With all this in mind, shift the focus now to your business’s brand and apply what you have just read to it. How does your brand communicate; what is its style in terms of looks, language, tone and voice? Is it truly effective in communicating and clear about its purpose, or is it being consumed in the vast sea of brands that are drowning in an ever-growing world overloaded with average brands? Savvy people, just like you, who have a whole world of choice at their fingertips, can choose your business’s brand or the next one right now. Does your business have the edge to win the hearts and minds of today’s consumer? 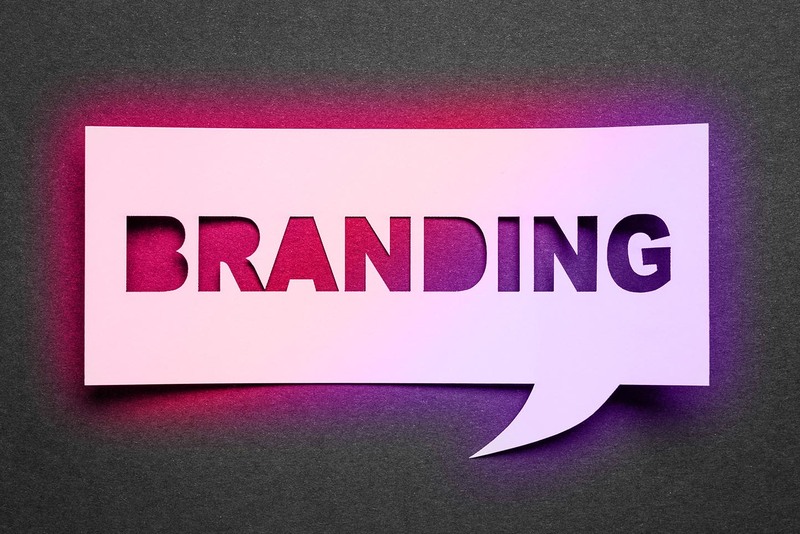 For businesses, especially SMEs, who are often fighting many other SMEs in the market, in addition to global organisations, branding is not only a desirable option, it plays a critical role. Sensation’s style is ‘always human first’. For us, understanding people and delivering the right kind of brand to create the optimum brand experience is at our core.